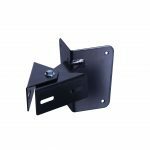 KRP23 Swing Arm Floodlight for use in loading bays. 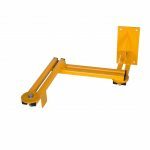 This bracket has been designed with rotating joints for multiple positioning and is Yellow Powder Coated for high visibility. 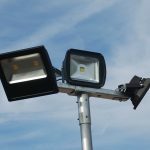 Now available through Electrical Wholesalers across the UK.